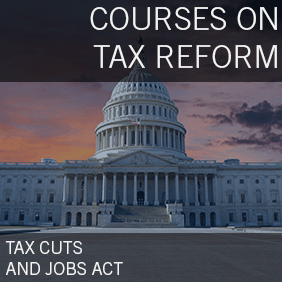 This course will explain how tax reform will likely affect small businesses and estate planning in coming years. 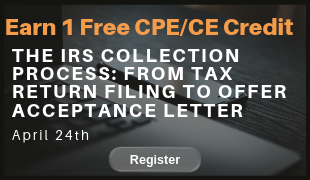 The majority of the course will focus on both Section 199A and opportunities surrounding the new estate tax and GST exemption, but we will also outline several other changes in the law and discuss planning opportunities using a variety of case studies. 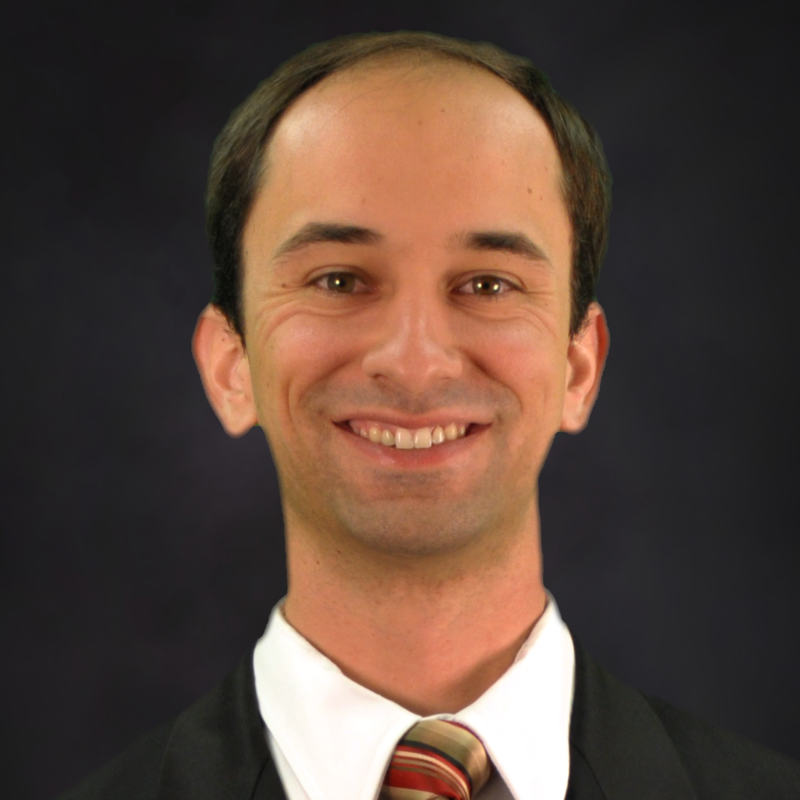 Jacob Stewart, JD is a Managing Attorney at Inter Vivos, PLLC as well as a tax strategist. 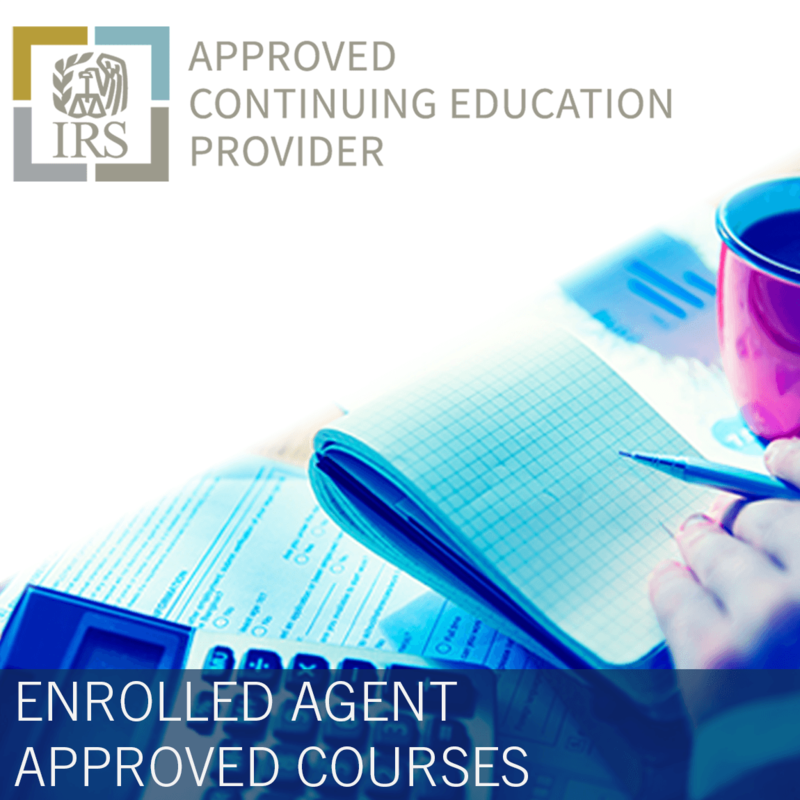 He works primarily with CPAs and financial advisors and their clients to help them apply a variety of planning tools that will protect their families and significantly reduce their tax burden. Prior to joining Inter Vivos, Jacob spent several years working as the chief tax and asset protection consultant for a large asset-protection company. In that capacity, Jacob has helped hundreds of medical professionals and other small business owners across the country reduce their taxes and protect their assets. 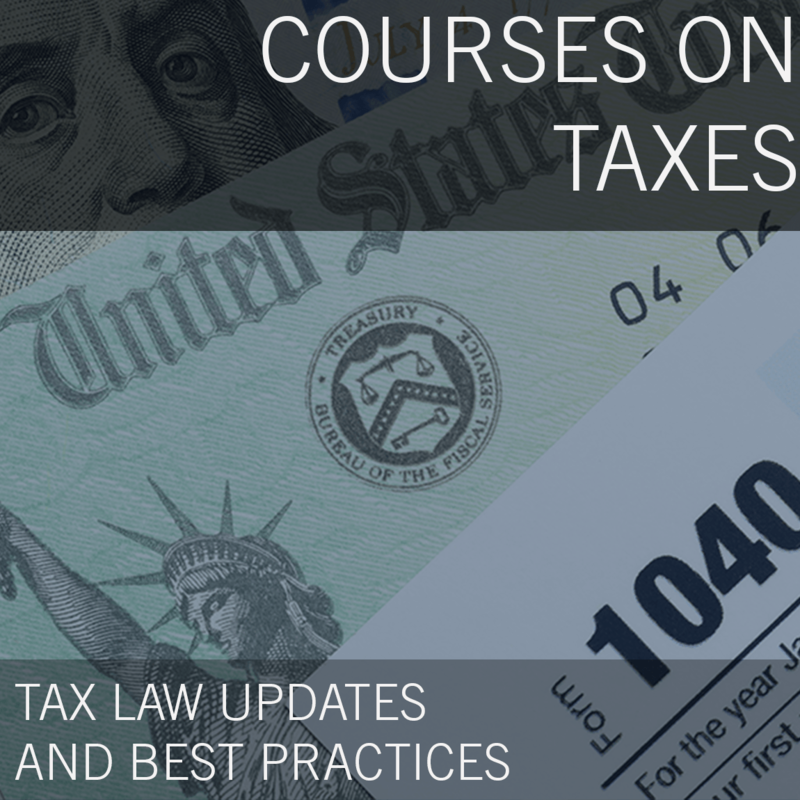 Through his interactions with CPAs, attorneys, and financial planners nationwide, Jacob has gained unique exposure to a large variety of legal and tax planning tools and strategies. Jacob obtained his Juris Doctorate degree from George Mason Law School. In addition to his law degree, Jacob has a FINRA Series 65 (investment adviser) certification and has both life and health insurance licenses. He is licensed to practice law in Utah. Because of his education and experience, Jacob is able to look at a client’s situation from multiple perspectives and involve asset protection, tax considerations, estate planning, and financial planning in his recommendations to clients. Jacob and his wife are expecting their sixth child in December. Jacob loves spending time with his family, serving in his church, reading, playing racquetball, hiking, and spending time outdoors. He also speaks fluent Spanish and French. Inter Vivos, PLLC is a boutique estate planning law firm, with expertise in over 24 specialty categories of planning (advanced charitable planning, business succession planning, international planning, immigrant planning, pet trusts, gun trusts, special needs planning, etc.). They currently have over 40 attorneys with a presence in 16 states. Inter Vivos intends to become the first internationally recognized brand in quality estate planning services and to establish offices in all fifty states and around the world. They are on track to achieve that goal within the next 3-5 years. Inter Vivos believes that everyone deserves quality, affordable planning. By embracing technology and attracting industry experts, they have created solutions for every budget and level of complexity.